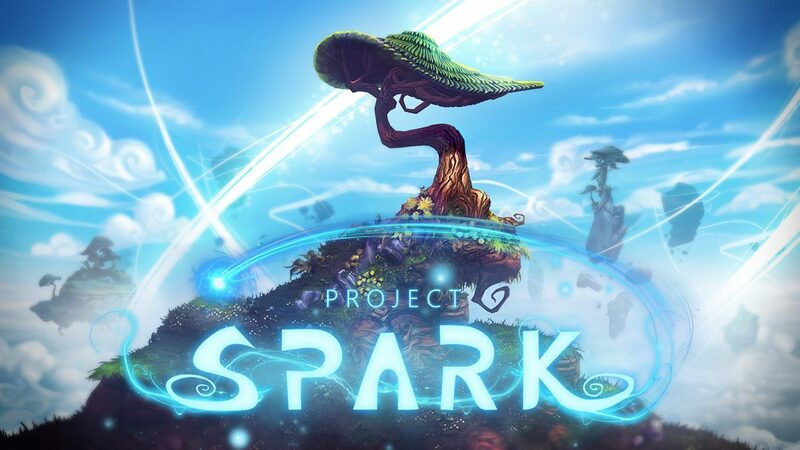 One of the most interesting between Microsoft’s upcoming exclusives is Project Spark, that lets your creativity run free in creating your own levels and more. 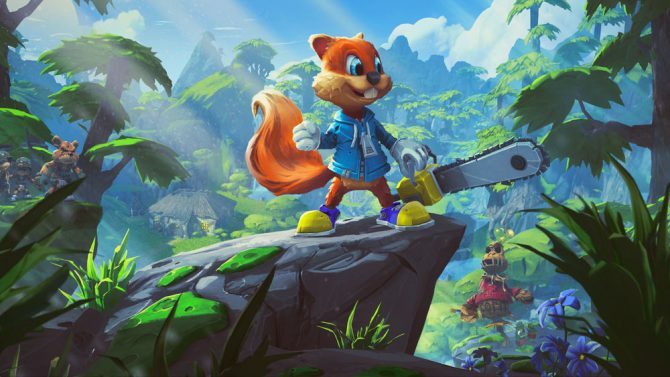 Microsoft Japan just released two videos with the recording of a stage event held at Tokyo Game Show, showcasing fifteen minutes of gameplay, during which a level is created from scratch and then played. We also catch a glimpse on the ability to record NPC animations and voices with Kinect, and on a few premade levels (that obviously look a lot better than the one created on the fly on stage). You can check the two videos out below. According to the lady doing the presentation and judging by the controller, they feature the Xbox One version.